If you weren't at our Off Road Duathlon on Sunday you missed a great event at a pretty spectacular location. Running along the coast as the sun rose over the horizon was a very special moment and the mtb course was given the thumbs up. A huge thank you to Tony Cox and Malcolm Neville for their time and effort getting this new event up and running and their course setting efforts. The feed back was all positive and the collective call was to "bring it on" again ... soon! Thanks also to those who helped out including: Luke Fronsko who did RD duties; Graeme Parsons and Felicity Molan for their assistance at check in; Vicki Woodrow who covered our post race refreshments; Kevin Wells who guarded the track to ensure safety of riders and also to those who jumped in to help with our water stop and with packing up. We would be lost without your willingness to help out, thanks again. Looking for new experiences? Watch this space for details of the new options available at our Long Course event scheduled for 27 August 2017. 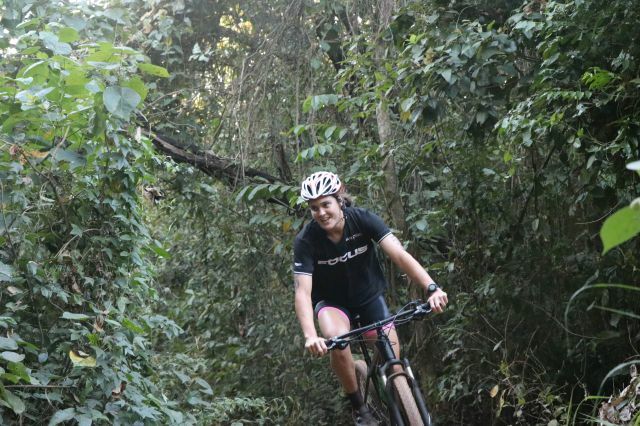 As well as the traditional 2km swim, 60km bike, 16km run, we are including lots of different formats (many for the first time in the Territory) and there will be something for everyone including non members! Mark your calendars. Fruit | Ice: Volunteer required. 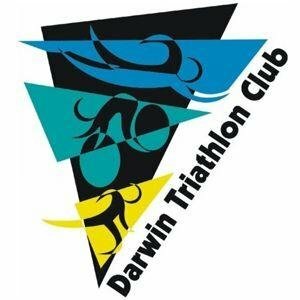 Email darwintriclub@gmail.com if you can help out. 1. Not up for X 3, you can elect to X 2 or X 1 on race day if you would prefer. 2. This will be our first event for season 2017 | 2018 so an ideal opportunity to get your pointscore off to a good start. 1. Preparation is well underway for our annual award presentations and we have a wide range of winners this year with the pointscore moving to five year age categories for the first time in 2016-2017. 2. Please keep Sunday afternoon & evening 30 July 17 free, we'd love to see you all there (first knocking over our duathlon) to celebrate another very successful season of events. 1. We still have a selection of our tri gear available at or below cost including some junior sizes. 2. Be great if we could clear these items before 5pm Friday 30 June. 3. Info & Order here. 4. These items are available for immediate collection so no wait time. 2. Congratulations to newly weds Haydn Whitty and Katie Golding. 3. New Ironman event just announced. Ironman Subic Bay Philippines. Race Date 3 June 2018. 4. Our friends at Darwin Surf Lifesaving have their 13th Annual Fannie Bay Swim fundraiser this Sunday morning. 5. Runners Club 5k & 10k Road Series also this Sunday. 6. Gran Fondo 20 August 17 but do save some energy for our Long Course Festival the weekend after.